The changing of the guard in Ottawa has already brought much hand-wringing from the right-wing press about whether new Prime Minister Justin Trudeau has the “stuff” to run Canada effectively. Critics measure him against his immediate predecessor, Stephen Harper, noting that Trudeau has much less background in policy, particularly economic, and seems to view governance from a higher altitude rather than the nuts-and-bolts angle. They then lament that this will bring policy error or at least confusion, to the detriment of Canada’s economic and general well-being. But what all of those pundits get wrong is their basic understanding of Canada’s governance. Unlike some nations, we don’t elect one person to lead the nation in all aspects; in fact, we don’t elect the Prime Minister at all! Rather, we elect 338 individual Members of Parliament, each to represent the interests of their particular electoral district in Ottawa and, on our behalf, oversee the operation of Canada’s civil service. They choose one among themselves as “first among equals” serving as PM, who then nominates other elected Members to serve in the Cabinet which provides governing advice to our Head of State, the Queen as represented by her Governor General. Our system was never meant to be run by the Prime Minister’s Office (PMO) via hands-on management of all government departments, much less micro-management at the level we saw under Mr. Harper. That level of political interference in Canada’s day-to-day government operations is not only unconstitutional, it’s grossly inefficient and violates the key concepts of transparency and accountability designed into our system. Government policy is to be generated by Cabinet, accepted and amended, as the case may be, by the rest of the elected MPs of all parties, and then carried out in a non-partisan manner by our professional, merit-based civil service. To centralize decision-making in the opaque and unaccountable PMO, and to mandate all communications between government offices or scientists and the public to flow through the PMO, is deeply dysfunctional. Likewise, to cut out the role of our directly-elected MPs in the crafting of policy and oversight of government is a perversion of our system. Blocking MPs, in particular opposition MPs, from access to key government information is essentially locking Canadians out of our own national governance. And turning MPs into heckling vote-puppets, as both the governing and main opposition parties have done, robs every citizen of their only voice in government and turns our nation into a virtual dictatorship by party leaders. Simply put, the role of Prime Minister is to choose the best possible Cabinet, ensure that Cabinet works together effectively to oversee the government and translate the vision of the election platform into policy, while ensuring that all MPs have an appropriate level of input into legislation and access to all necessary details of how it is being carried out. The PM doesn’t even create the budget, that’s the prerogative of the Finance Minister, and our economy is guided by that Minister and some other Cabinet members, in consultation with appointed experts like the Governor of the Bank of Canada. Given that role, a visionary type with the ability to form a qualified team and defer to the wisdom of that team, and of the expert non-partisan civil service they lead, fits our system of governance much better than a detail-oriented technocrat determined to make all key decisions himself, dominating Cabinet, the House, and the civil service based on personal loyalty rather than competence or character. Technocrats make great Deputy Ministers; they don’t make great Prime Ministers. 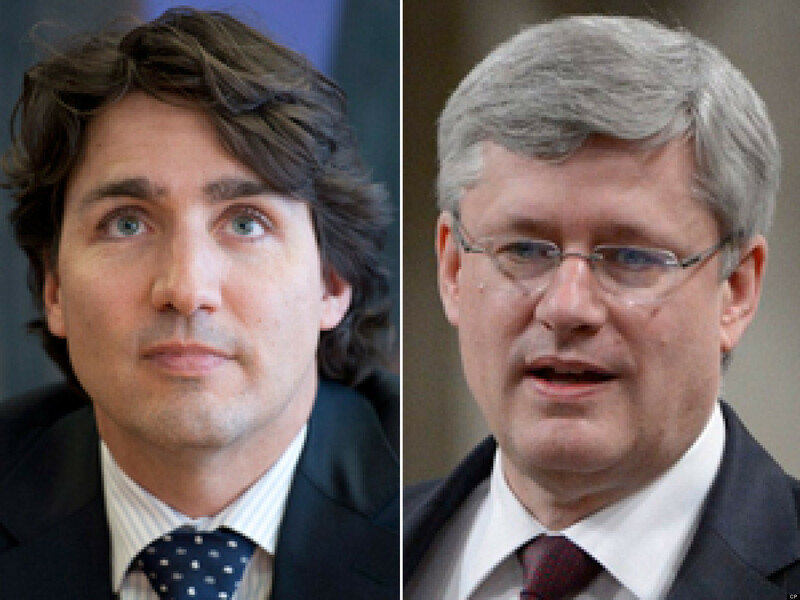 Can a former drama teacher do a better job as PM than a former economist or lobbyist? I would certainly not rule that out. Published as my Root Issues column in the Barrie Examiner as "Trudeau may have the right stuff"